What we all need is a good launch angle off the tee, a spin rate that helps lift and length of carry without the ball ballooning, while offering control and the feel you most prefer on approach shots and around the green. 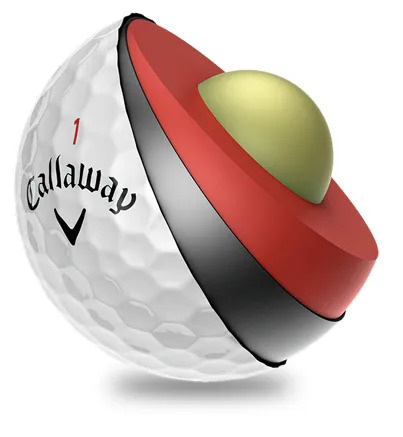 Does the Callaway Chrome Soft do that for you? It sure has the best chance with the new ball. Now there’s a Dual SoftFast™ Core in the Chrome Soft. Along with the softer Urethane cover and the mantle, that means four layers working to tune the performance of each club. The new core provides a fast ball speed and reduces spin off the tee. That’s more distance. The low compression core makes it possible for you to compress the ball on your approach shots to provide good control and a very soft feel. More and more golfers are switching to softer golf balls. That switch has been made possible by the innovation that allows a softer compression ball to generate real energy at impact to maximise ball speed. 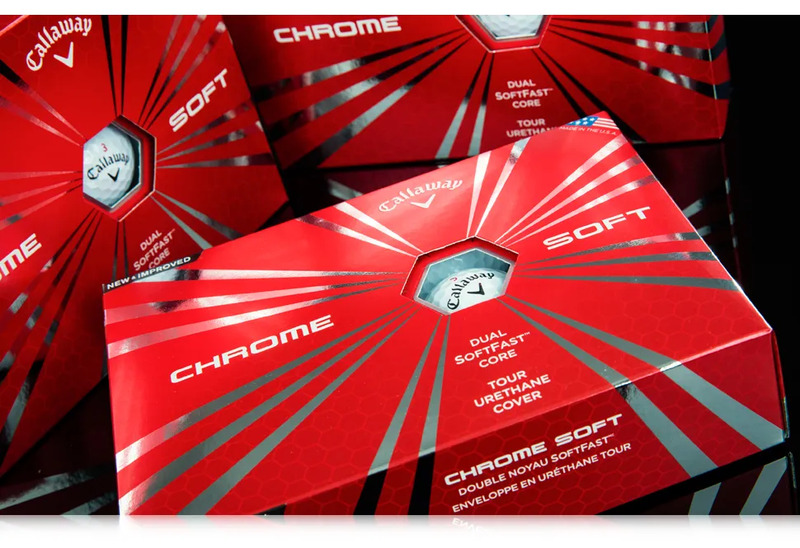 If you haven’t tried a softer golf ball, come and see us and we’ll check that Callaway Chrome Soft is right for you or suggest an alternative.